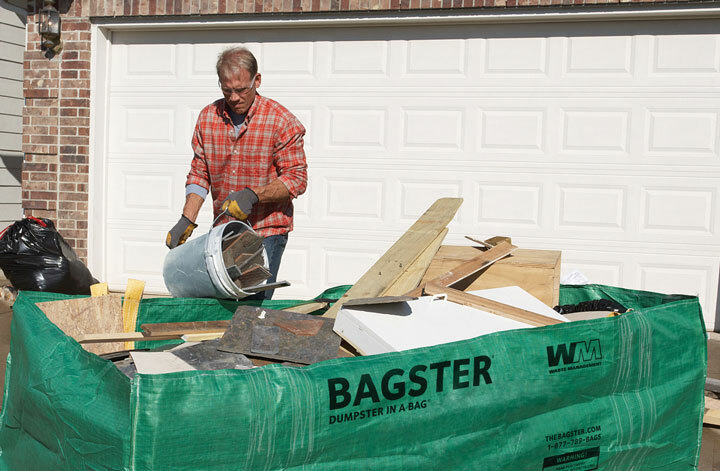 Say goodbye to clutter and debris with the Bagster® bag. 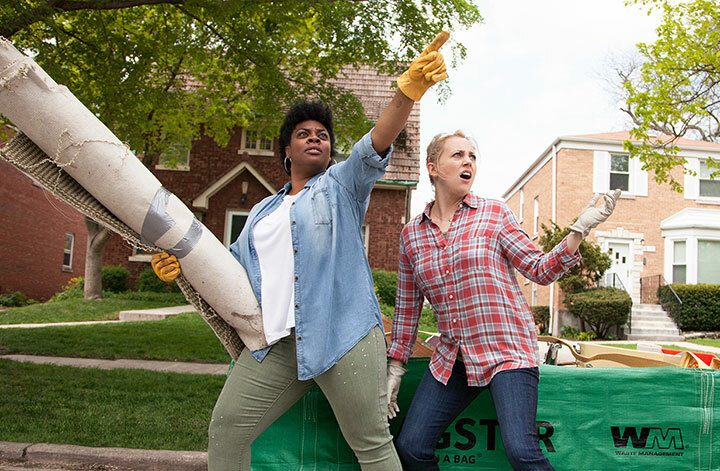 It's time to seize the sledgehammer. 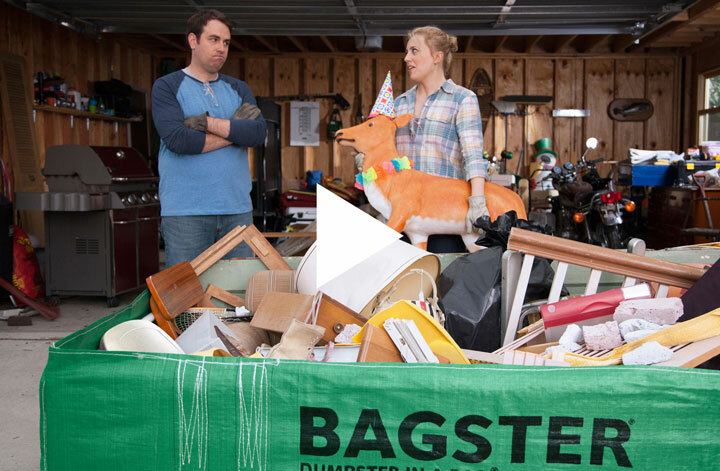 Watch Joy help Dan declutter his garage...one Party Deer at a time. 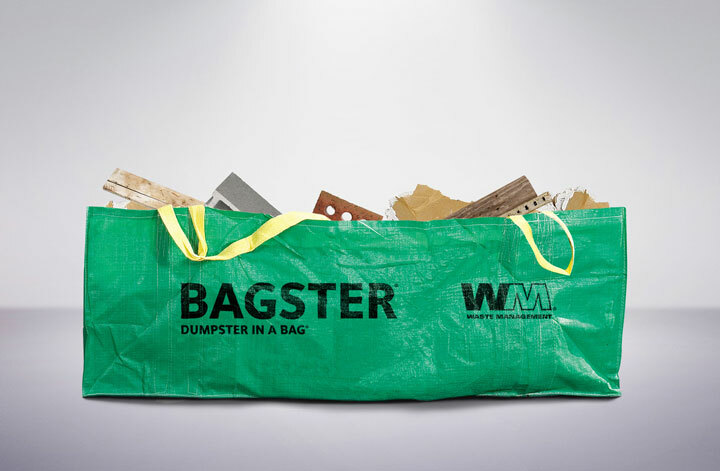 From renovations to home cleanouts, the Bagster® bag has cleanup covered. 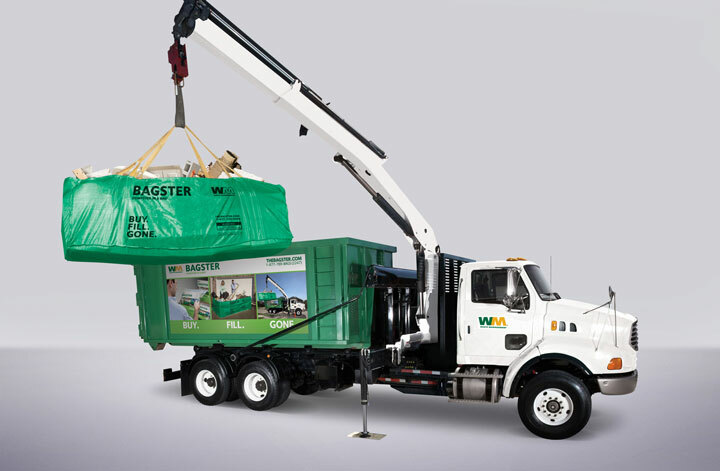 With reliable collection service from Waste Management, the debris is GONE! 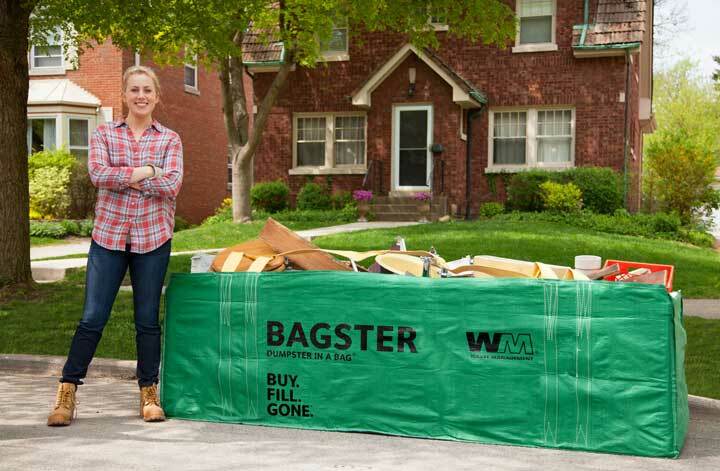 No delivery windows or rental fees—the Bagster® bag is ready when you are. See collection service area and pricing.